Dove Channel Reviews are available for every title you will find on Dovechannel.com and the Dove Channel app.  All Dove Channel reviews are created by a qualified reviewer. Reviews are not created through user input, and ratings are locked. Dove Channel's reviews are displayed in two ways. One is through "number of Doves", similar to a star rating system. The other way is through a written review by a Dove Channel qualified reviewer. Each title has a written Dove Channel Review, which can be found under the title's synopsis.